John Larson – longtime ETI supporter loved his super-sweeet (pun intended) tickets for the July 24th game at Target Field when the Twins clobbered the Yankees 10-1. Thank you John! And thank you North American Banking Company for your donation of tickets. 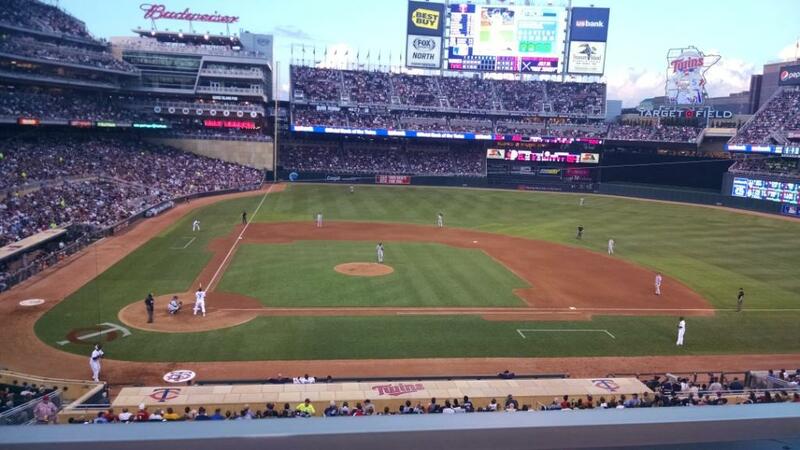 The Twins/Yankees games are always a ‘hit’ and John left the ETI event having won 4 fantastic tickets. 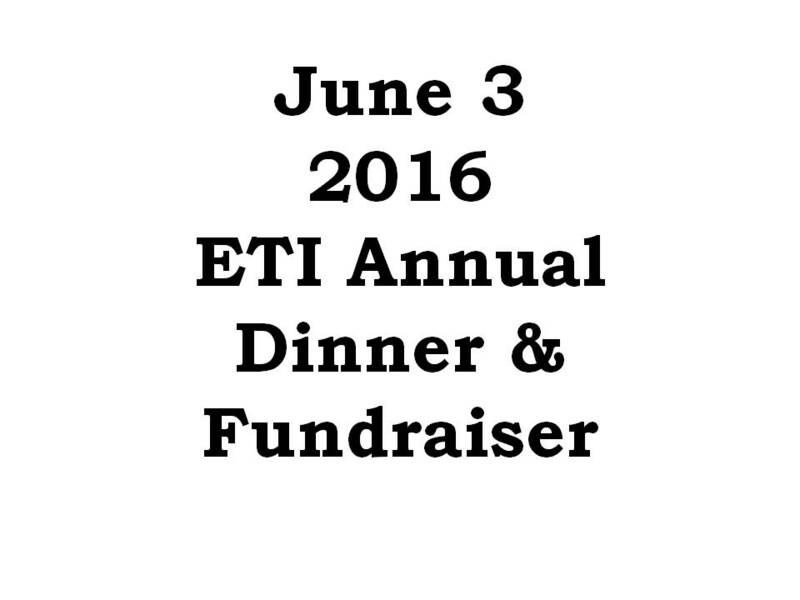 ETI friends and family like to let us know when they use what they win at the dinner/fundraiser each year. They relax and dine at one of the Blue Plate Restaurants, bring their specialty cars to German Autoworks, head to Cannon River Winery or the Chanhassen Dinner Theater, the Guthrie or Brave New Workshop; they enjoy a burger at the Lions Tap or a bottle of wine from Dolce Vita, or enjoy a round at the Wayzata Country Club. Dozens of business, theaters, groups and individuals donate very cool items to the annual event. People have come to expect quality auction items presented beautifully by our Auction Teams and large group of volunteers. And they leave the event satisfied with their choices and their part in helping Educate Tanzania bring education, water and health to the neediest part of the world. Join us on June 3, 2016 for the annual fundraiser, and win some tickets of your own! Be part of the story.